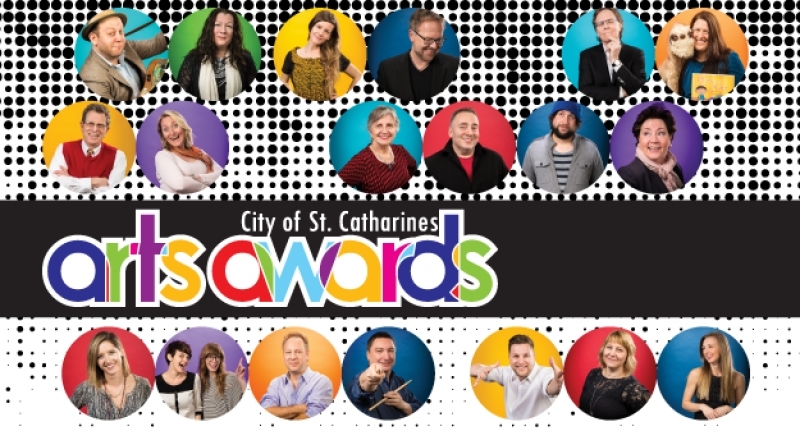 On Saturday June 4, 2016 the City of St. Catharines will celebrate excellence in all areas of artistic creation and contribution, honouring local artists and cultural leaders and their achievements with awards handed out in 6 categories. 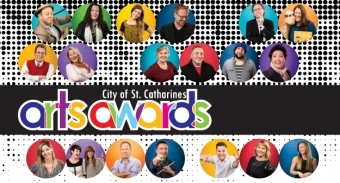 The arts groove is on with a night of performances, awards and local celebration! When: Saturday June 4, 2016 - ceremony begins at 8 p.m.